Always wanted to learn how to make the drink everyone is talking about? 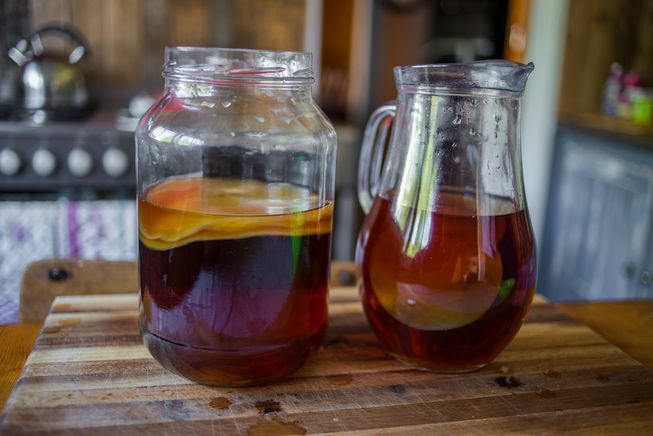 Come learn the mystical, magic ways of kombucha at this hands-on, informative workshop. Kombucha, a fermented tea, is all the rage for its ability to “detoxify the body and energize the mind.” It’s pretty refreshing and tasty too. Andrea Potter, founder of Rooted Nutrition, is a Chef and Registered Holistic Nutritionist. She supports health-motivated cooks to make empowered choices that start with vibrant, delicious, practical recipes and culinary techniques. 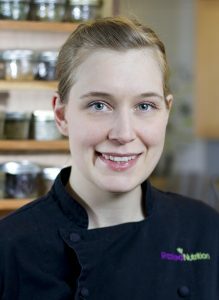 She teaches holistic food classes for the Canadian School of Natural Nutrition, has taught at the Northwest Culinary Academy and in the community for various local businesses and non-profit organizations for food security.